No recipe? No problem! Check out these helpful cooking tips and you'll be A-OK. Cooking without a recipe can be scary. Will the food be overcooked? Undercooked? Will it even taste good? It's not an easy task. But with a few simple tips, you can learn how to rely less on recipes and more on your intuition — and soon enough, you'll be confidently cooking without ever having to look at a recipe again. 1. Feel free to substitute ingredients that are similar in size, shape, and flavor. Start by making simple ingredient swaps in your favorite recipes. Ingredients that are similar in shape, size, and flavor are usually OK to swap in and out of dishes without any problem. Spinach can be swapped for kale, red onions for white – but for functional ingredients like baking soda or flour, swapping them out can be a bit tricker — so stick to savory recipes at first and venture into trickier substitutions once you become comfortable. See more: Check out a full list of common ingredient substitutions. 2. Keep in mind that for most recipes, the first step is to cook your aromatics, so start there. Ingredients such as onions, garlic, and spices need to be cooked in order to develop their flavor and cook off their raw edge, so the first step of many recipes is to sauté or "bloom" them. When creating your own recipes, keep this in mind and start by cooking your aromatics in oil. This will not only help the ingredients develop their flavor, but it'll infuse the oil with flavor, too. Pro tip: Spices also benefit from cooking. To do so, add them (whole or ground) while blooming your other aromatics such as onions or garlic, or cook them by themselves in hot oil so they infuse their flavor into your entire dish. 3. Memorize your basic cooking ratios. 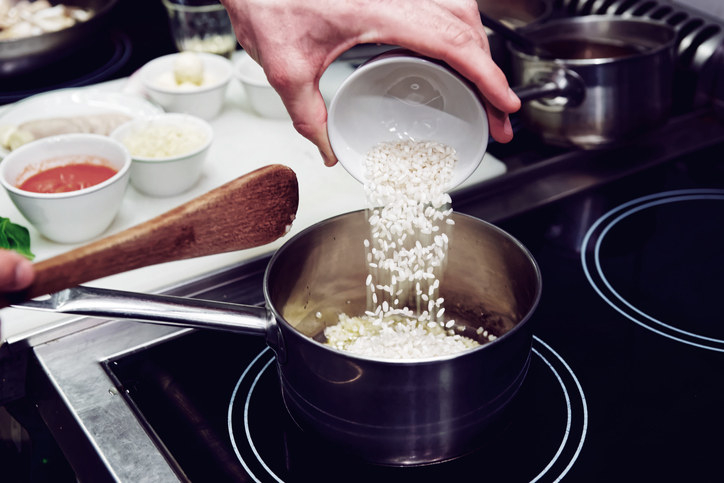 Rice, pasta, legumes, and grains are the foundation of many recipes, so it's important to know how to cook them. 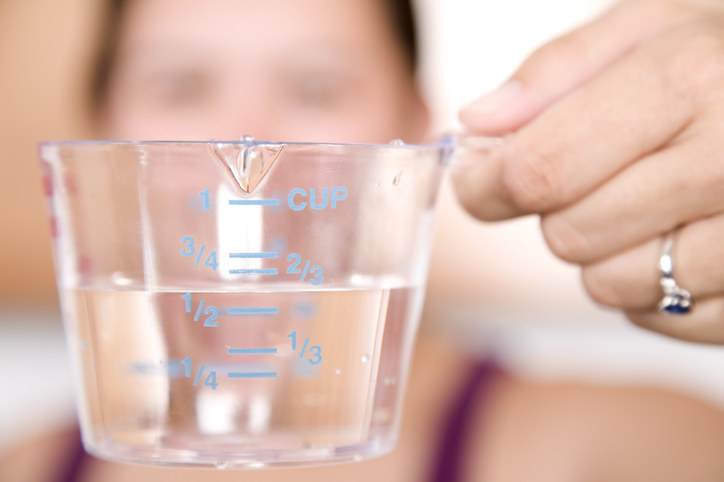 By memorizing simple ratios (like how much water to cook rice with), it allows you to create a solid foundation to build from — so go ahead and print out a list of the most common ones so you can reference them while cooking. 4. 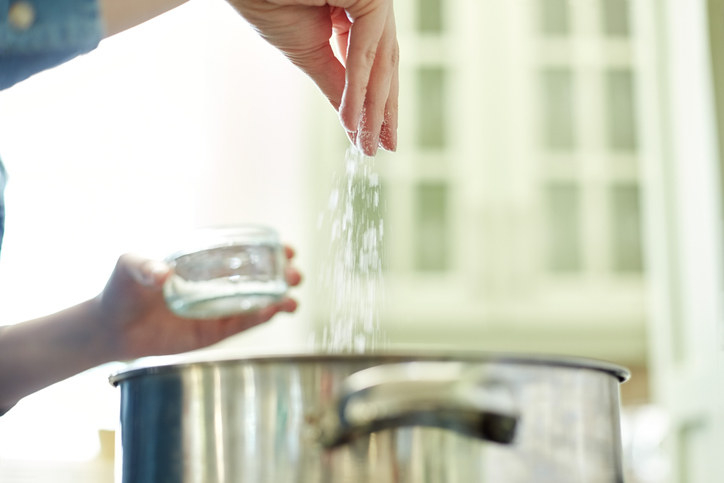 Season your dishes with both salt and acid. Remember to season your food with salt during every step of the cooking process — from sautéing the onions to right before serving. This ensures your final dish actually tastes good and prevents you from ending up with a bland dish. Also keep in mind that just like salt, food needs acid. 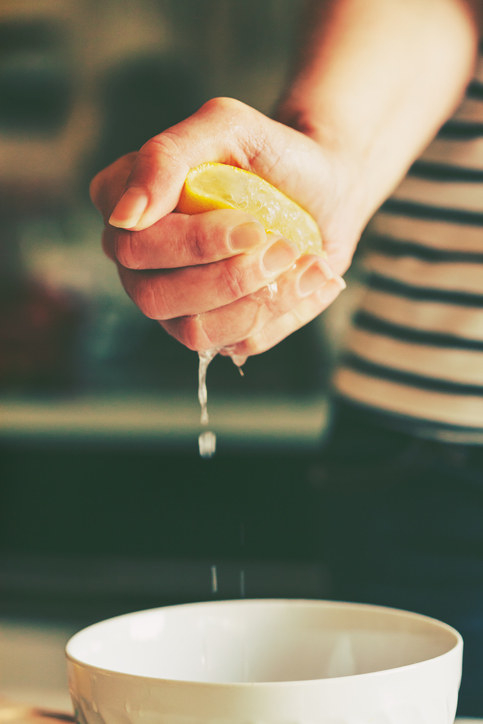 A touch of lemon juice or vinegar can help elevate flat dishes, so if your recipe ends up tasting bland, season it with both salt and acid and taste again. 5. Learn how to make a few simple sauces and tweak them to complement whatever you're cooking. Sauces are the backbone of many dishes, so learning a few solid recipes can help you improvise. A classic cream sauce (aka a béchamel) can be turned into a delicious Alfredo, or made into a creamy mac 'n' cheese sauce by melting some shredded cheese into it. Teach yourself how to make a handful of basic sauces, then tweak them to fit whatever your cooking. 6. Keep your pantry stocked with staple ingredients so you can cook off-the-cuff. Having a decent stock of staple cooking ingredients — like rice, lentils, and cornmeal — gives you the flexibility to easily create new dishes and tweak them as needed. To start, build a collection of staple pantry ingredients, then aim to keep your fridge full with staples such as eggs, milk, and butter as well. It's a simple habit that'll make you feel more comfortable when cooking and allow you to improvise. 7. Keep in mind that not all ingredients cook at the same time, so the order you add them is important. When chefs talk about "layering flavors," they're referring to adding ingredients during specific steps of the cooking process. Onions need time to develop their sweetness, so they're typically one of the first things added to a pan. Garlic, on the other hand, has a tendency to burn, so it shouldn't be added too early. As a general rule, the heartier the item, the longer it takes to cook. Pro tip: When cooking dishes loaded with veggies (like a ratatouille), just remember EZPOT (eggplant, zucchini, potatoes, onions, tomatoes). This is the order of when to add veggies to a dish — from longest cooking (eggplant) to shortest. 8. Remember: Dried herbs are added towards the beginning of the cooking process, and fresh are added at the end. 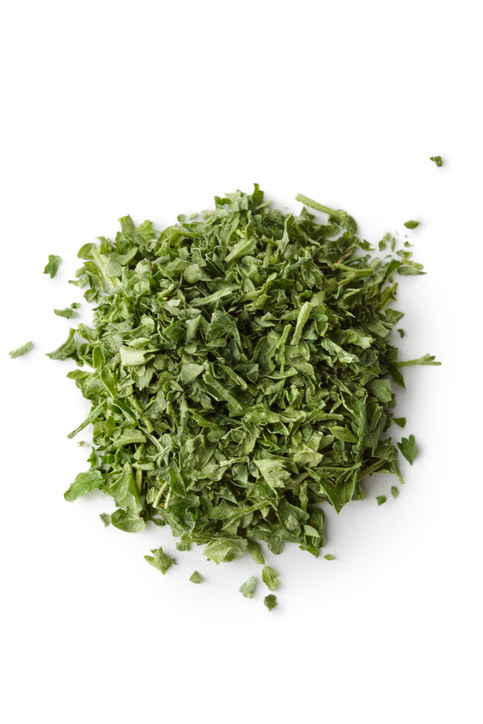 Dried herbs are added during the cooking process to infuse their flavor into the dish. If you added them at the end, you would hardly be able to taste them. 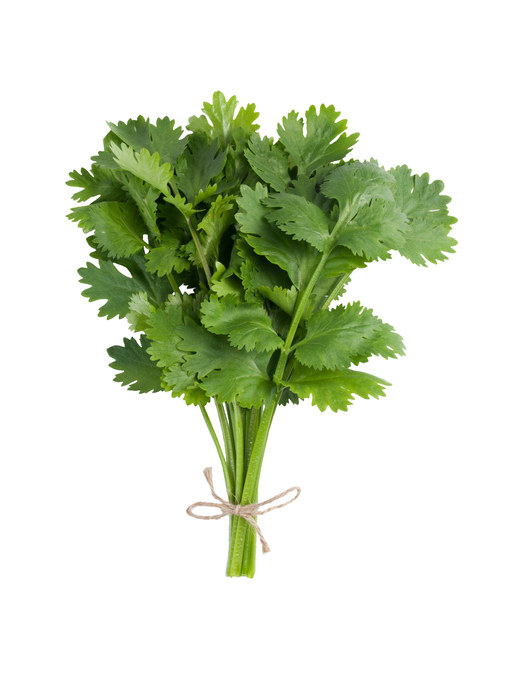 Fresh herbs, on the other hand, are added at the end of cooking and can become bitter if overcooked — so keep this in mind as you begin cooking without recipes. 9. Keep a list of internal cooking temperatures for meats and seafood handy so you can go by temperature rather than time. When cooking without a recipe, one thing you won't know is how long to cook a piece of protein for. To overcome this, invest in a digital thermometer and check the temperature (instead of going off of time) to make sure it's cooked through. Pro tip: Print out a list of internal cooking temperatures for various cuts of meat and keep it in your kitchen. That way, you can reference it during cooking and feel confident that your steak is actually medium-rare. See more: Check out a complete list of internal cooking temperatures. 10. Know which cuts of meat take a long time to cook, and which can be cooked rather quickly. Not all cuts of meat are the same, and it's important to know which you can use in quick cooking applications (like stir-frys) and which need more time to become tender. For quick, off-the-cuff cooking, stick with lean cuts of meat labeled "tenderloins" or "steaks" — and for long cooking projects (like recipes you would make in your slow cooker), cuts labeled "shoulder", "brisket", or "roasts" are better options. Pro tip: As a general rule of thumb, the farther away a cut of meat is from the tenderloin, the tougher it is (and the longer it'll take to cook). 11. Don't use olive oil for everything. The smoke point may be too low and the flavor can be overpowering. Olive oil is great, but it's not an all-purpose cooking oil. Olive oil dosen't have a super high smoke point (meaning it can burn easily), so it's not great for high-temp cooking applications like frying. Olive oil also has a strong flavor (especially extra-virgin varieties) that might not go well with the flavors you're building. Something like avocado oil is fairly mild and can withstand high temperatures, so reserve your nice olive oil for finishing with or making a vinaigrette. 12. Try to reimagine your favorite flavor combinations in new ways. When creating new dishes, try to remember what flavor combinations you like and use them in new ways. If you love garlic and basil together, try making a garlicky basil vinaigrette, or creating a quick pasta sauce that's made with both of them. Cooking is all about highlighting flavors in new ways, so don't be nervous to play around with flavor profiles you know and love.